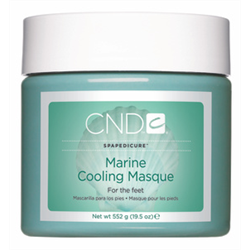 A cooling foot masque with hydrating sea extracts, conditioning mineral clay sooting botanical for soft, exhilarated feet. tested and approval for use in whirpool tubs. 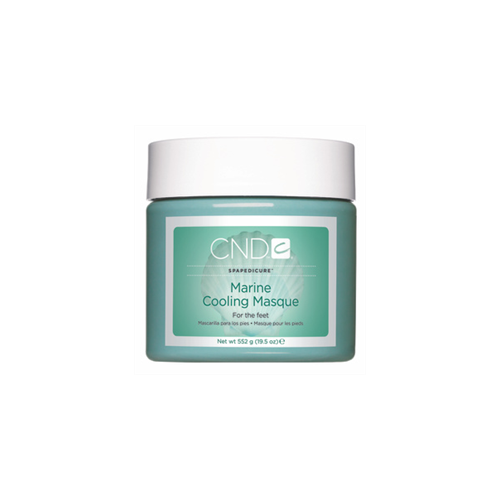 Apply a thin coat to dry coat to dry foot and ankle and wrap in a towel or plastic bag. After 3-5 minutes, immerse foot into bath and use towel to remove masque.